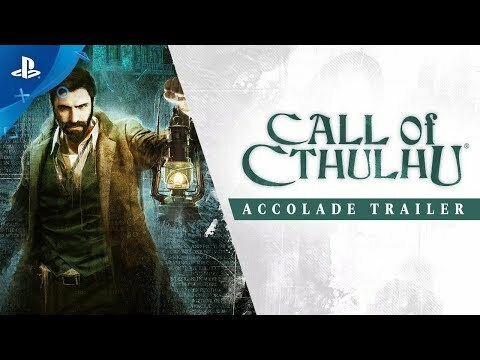 Call of Cthulhu, the official video game adaptation of Chaosium's emblematic pen & paper RPG developed by Cyanide Studios, is a RPG-Investigation title, packed with psychological horror and stealth mechanics. The Cthulhu Mythos has grown to become one of the largest shared universes ever envisioned, giving birth to countless stories, novels, and even movies ever since the original publication of Lovecraft's The Call of Cthulhu. 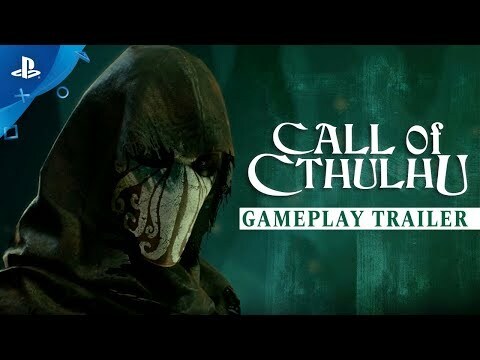 Call of Cthulhu © 2016 Chaosium Inc. 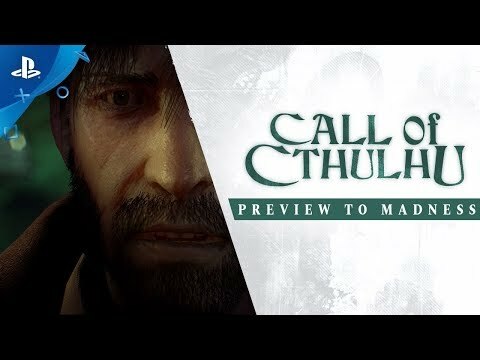 Call of Cthulhu is a video game published by Focus Home Interactive and developed by Cyanide SA. 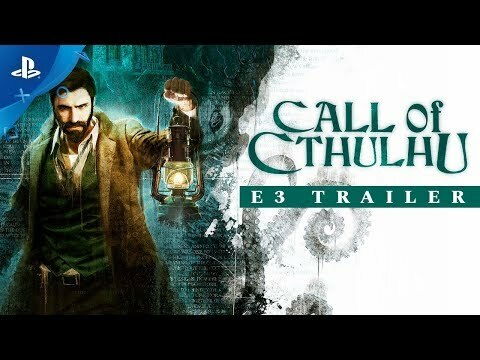 “Call of Cthulhu” is a trademark of Chaosium, Inc. All trademarks or registered trademarks belong to their respective owners. All rights reserved.